You are very excited to the Sapa trip but don’t know should organize what activities to have an enjoyable tripwhen travelling in Sapa? 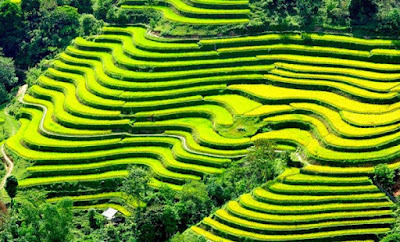 Don't worry, Sapa is perfect for outdoor activities but also for exploring some of the most unique and fascinating hill tribe villages in the region. 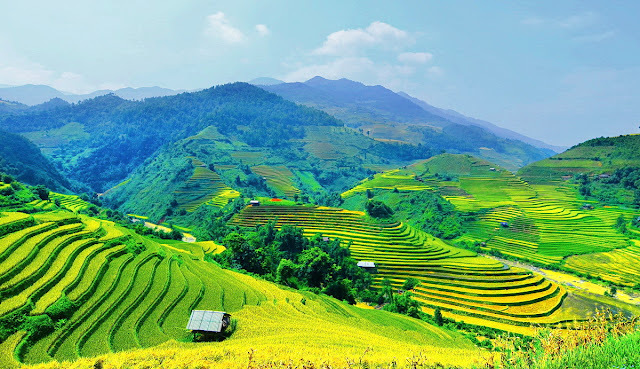 Whether you travel to Sapa in the spring, summer, fall or winter, it is simple to find endless Sapa vacation ideas for any season. 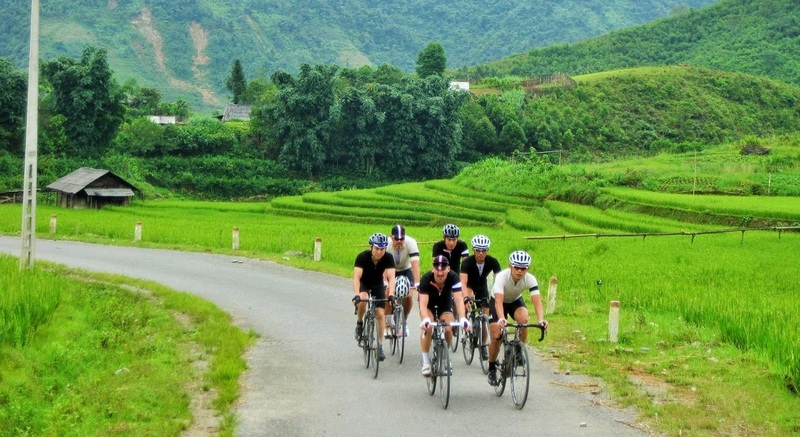 VietNam Typical Tours will introduces you to some exciting activities you can do in Sapa. 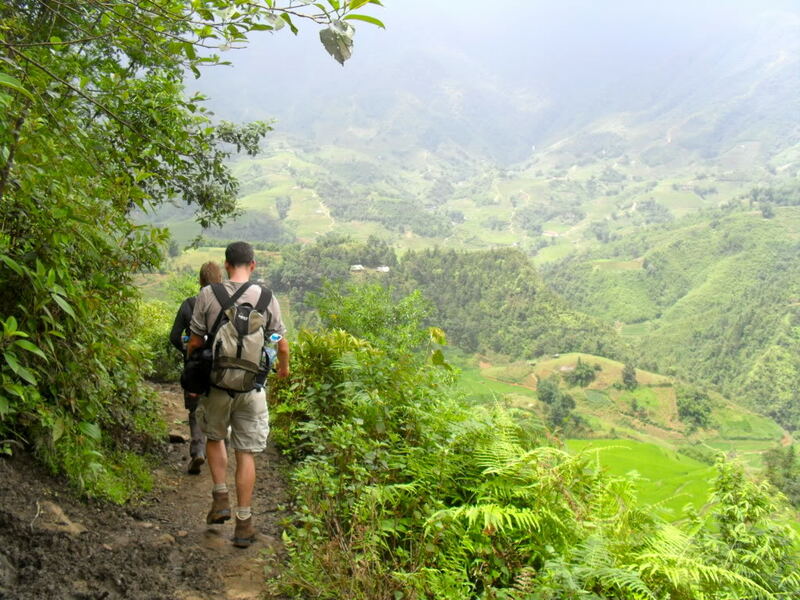 Sapa has a wide range of trekking spots from easy to hard level. Tourists can choose the most suitable route depending on their skills and abilities. 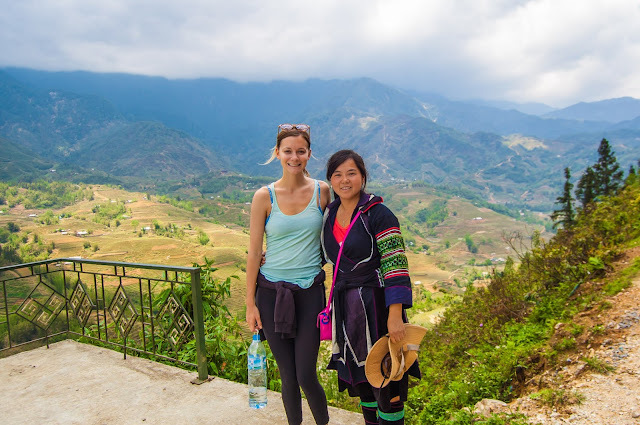 Tourists can spend a few hours walking to Ham Rong (Dragon Jaw) Mountain, wandering through tribal villages along the mountain sides such as Cat Cat or Lao Chai, Ta Van Village to Muong Hoa Valley, trekking to the Ta Phin Village, Bac (Silver) Waterfall or three days conquering Fansipan. On the way, you will see H’Mong and Dao villages where you can feel the hospitality of local ethnic people and discover many interesting facts about their ordinary life as well as culture and architecture. 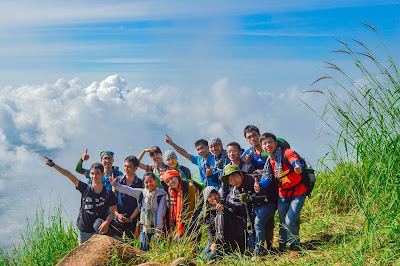 Many adventurous travelers to Vietnam dream of conquer Mount Fansipan called “the Roof of Indochina” with the height of 3143m. This place is a good choice for those who are eager to conquer high peaks and test their muscular power. 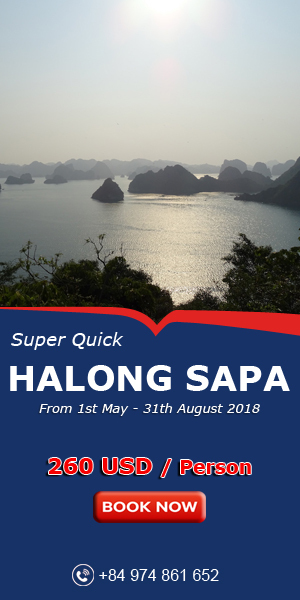 It’s definitely not an easy trek but it promises marvelous views of the Hoang Lien mountain range and pristine natural beauty and you can explore the diverse flora, enjoy beautiful orchids and wild flowers along the way. 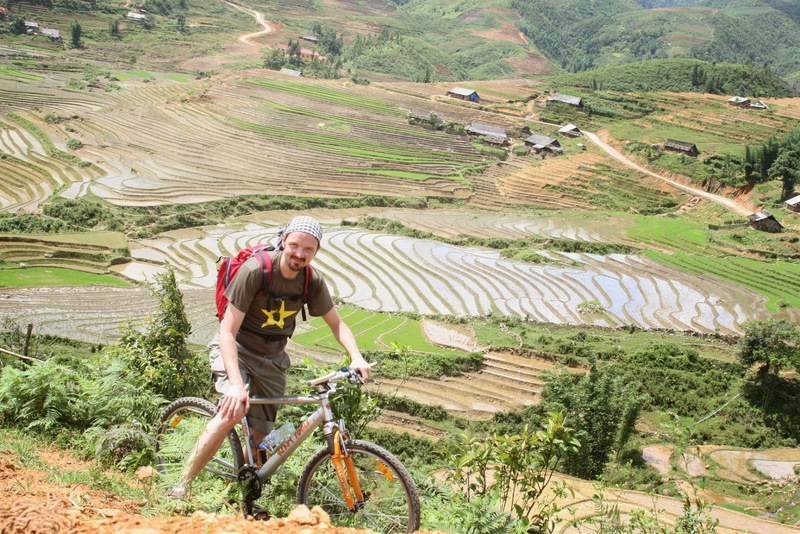 Renting a mountain bike gives you the option to venture out a bit further from Sapa town. In combination with sightseeing, mountain biking also gives you health benefits and brings you wonderful experiences. Note: Cycling in mountainous terrain is suitable for people with generally good health and skilled cyclists because the roads and paths are pretty steep. So, you should travel with an experienced tour guide and always follow the mountain biking safety tips. 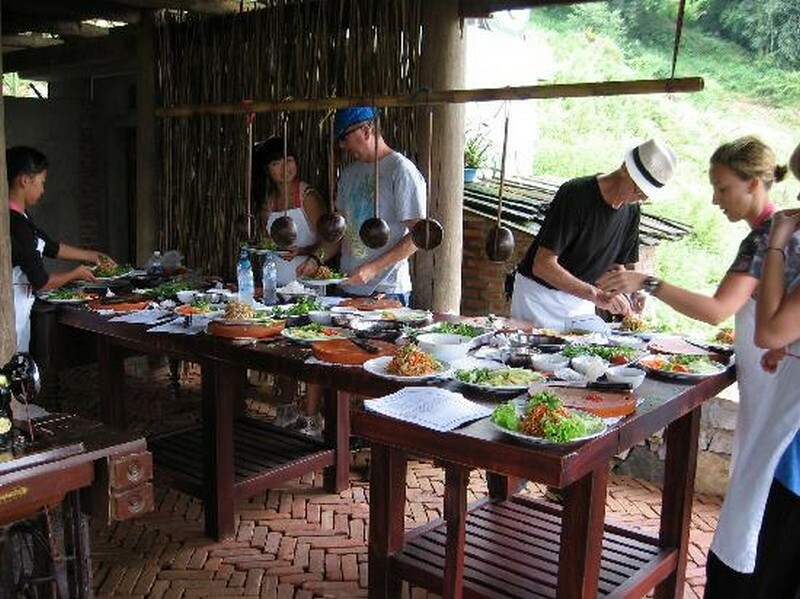 Travelling Sapa incorporating homestays in the villages will be an enjoyable experience in Sapa. However, the government is very strict about tourists wandering off on their own so you need to register with a local travel operator who will obtain the necessary permits and assign a guide to take you from one village to another. 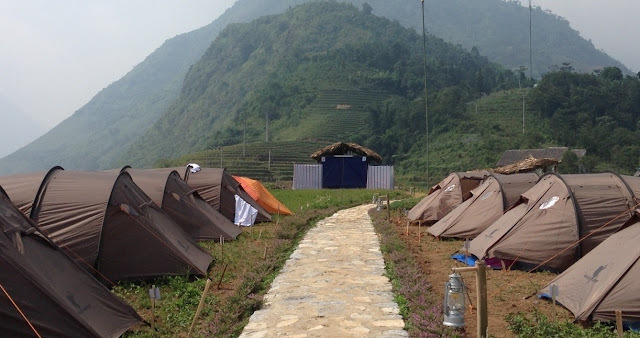 Evening time is ideal for camping in the mountains, burn a fire and play, listen to music of ethnic groups. When tired they go to sleeping bag to keep warm, convenient and keeps insects away. The home-stay is definitely not for the traveler who cannot live without their modern conveniences but it offers an excellent opportunity for those who want to experience a more gentle way of life. 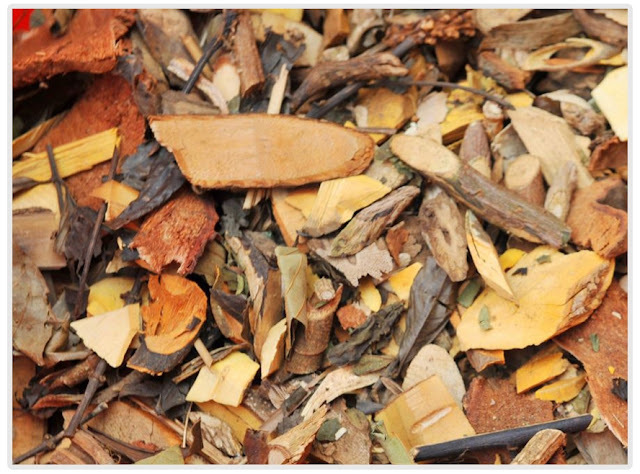 The Red Dao people in Sapa have been famous for their secret herbal bath therapy. After long days of sleeping on the train and bus, trekking through forest and mountains, you can totally relax and enjoy soaking in the herbal bath. Herbal bath will help reducing stress, tiredness, bringing peace of mind, releasing muscles, and totally relaxing all over the body.